Allison Sit is a public relations and communications consultant with nearly 15 years of experience in promoting health care and dermatology. A graduate of the University of Missouri School of Journalism, Allison started her career as a television news reporter with NBC affiliates in Missouri and Arkansas. In 2003, Allison received an Arkansas Associated Press Broadcasters Association award for her spot news coverage. Allison transitioned to public relations in 2004. She worked for a regional hospital before joining the American Academy of Dermatology in 2007. 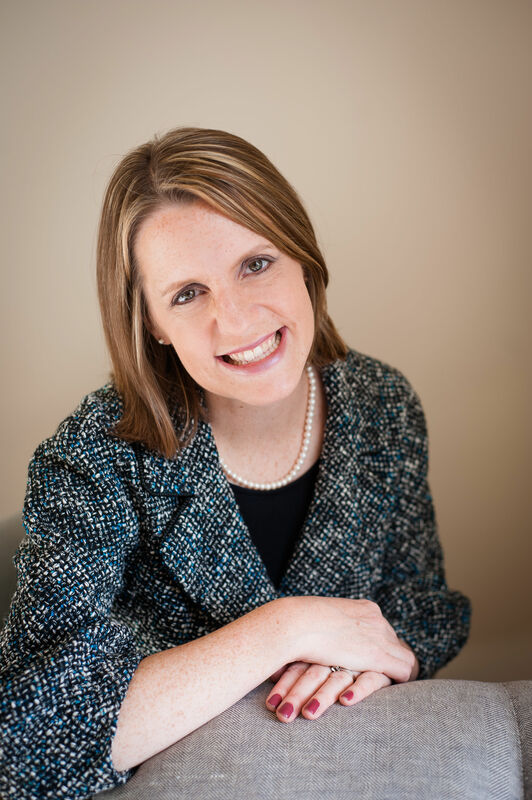 Allison began her consulting practice in 2013. She lives in suburban Chicago.